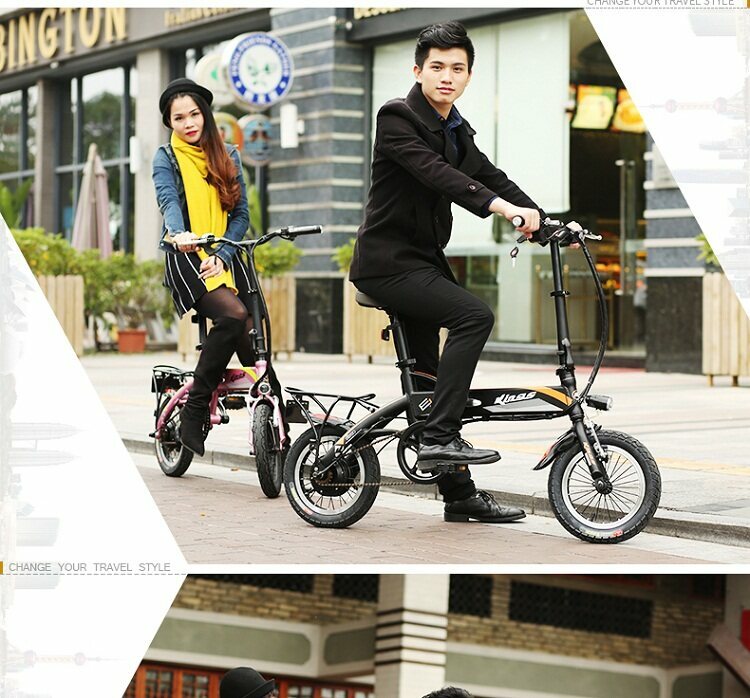 Folding electric bike change your travel style. It is easy take into the car trunk. And it is light weight could take into the subway.